MasterVision Maya Cork - popular aluminum framed corkboard. The Maya Cork comes with a slim anodized aluminum frame, a cork surface, and is for use with pushpins. It is available in sizes ranging from 24" x 18" to 54" x 47". Securely hang all your important documents with ease with the durable Maya Corkboard from MasterVision! Organic chicken can be difficult to store, as it doesn't contain preservatives to help extend its shelf life. 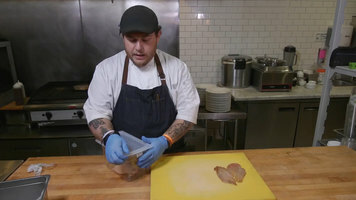 Listen to this firsthand account of the struggle, and learn why this restaurant swears by the Cambro GridLids for the safety of organic meats. 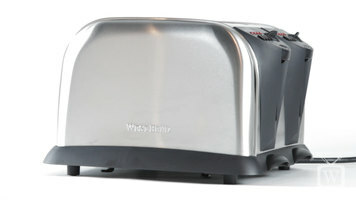 Learn about the features, controls, and uses for the West Bend 78004 commercial toaster! 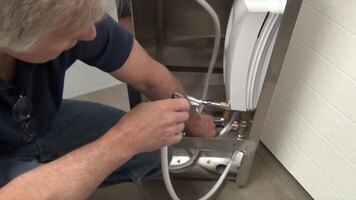 Learn how to correctly hook up the plumbing when installing your Advance Tabco 7-PS-90 hand sink by watching this helpful video!